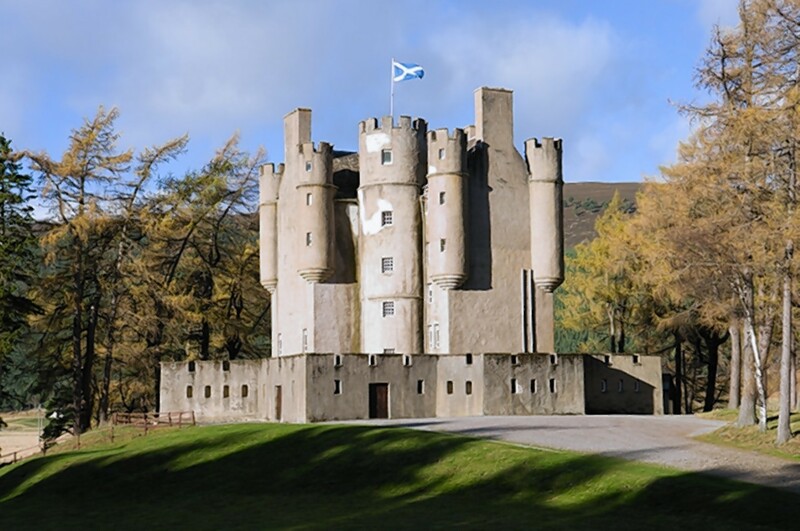 Braemar Castle is in the running for the Aberdeen City and Shire Tourism Awards’ best attraction title, along with the Lochnagar Distillery and the Museum of Scottish Lighthouses. Braemar Community Ltd was granted a 50-year lease on the historic building in 2007, and has almost tripled visitor numbers to the attraction since its first season. Doreen Wood, vice-chairwoman of Braemar Community Ltd, said: “Everyone is keeping their fingers crossed for the big night. We want to give our visitors the very best experience of Highland Scotland in an authentic setting. And we want the castle to act as a magnet to bring visitors to this area. Winners of the City and Shire Awards will go on to represent the region at the Scottish Thistle Awards next year.